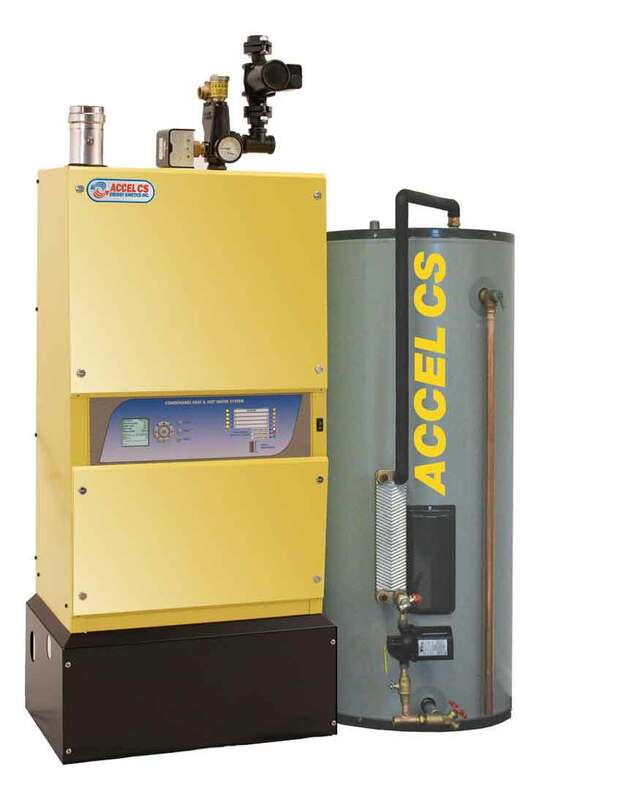 Energy Kinetics (EK) System 2000 Boilers with Patented Hybrid Energy Recovery cycle delivers year round energy savings by putting every BTU of heat generated to use. 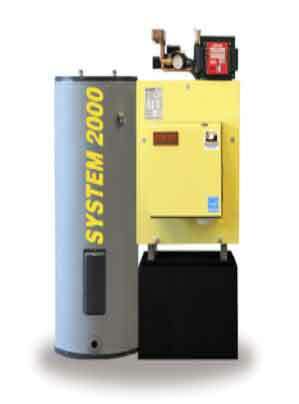 System 2000 remains cold when heat and hot water are not needed, which is a huge savings over conventional boilers. 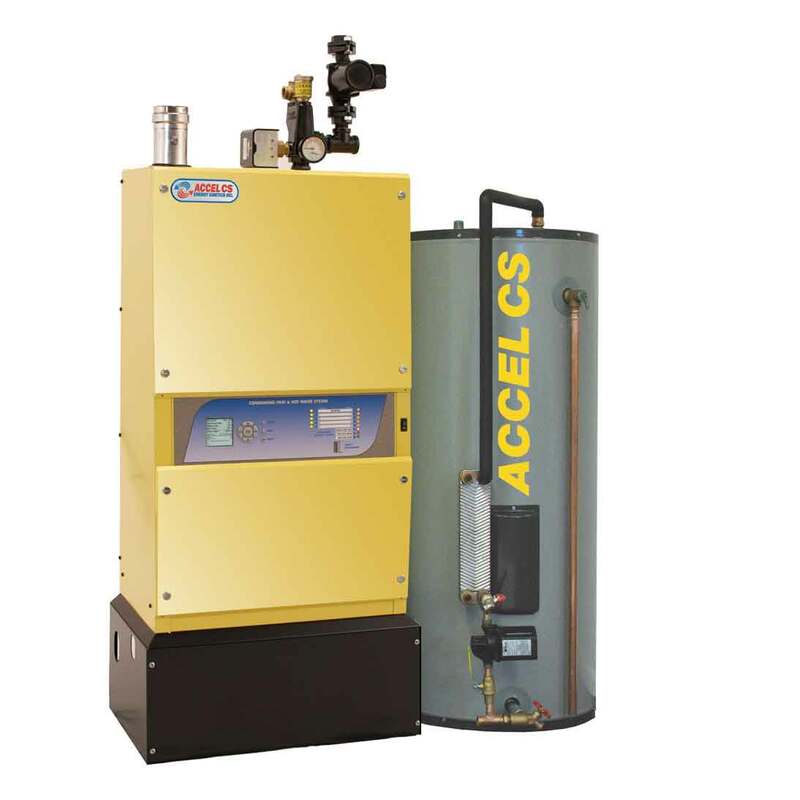 EK boilers have the lowest standby loss of any product on the market and with post purge technology these boilers can save up to 40% over other models. 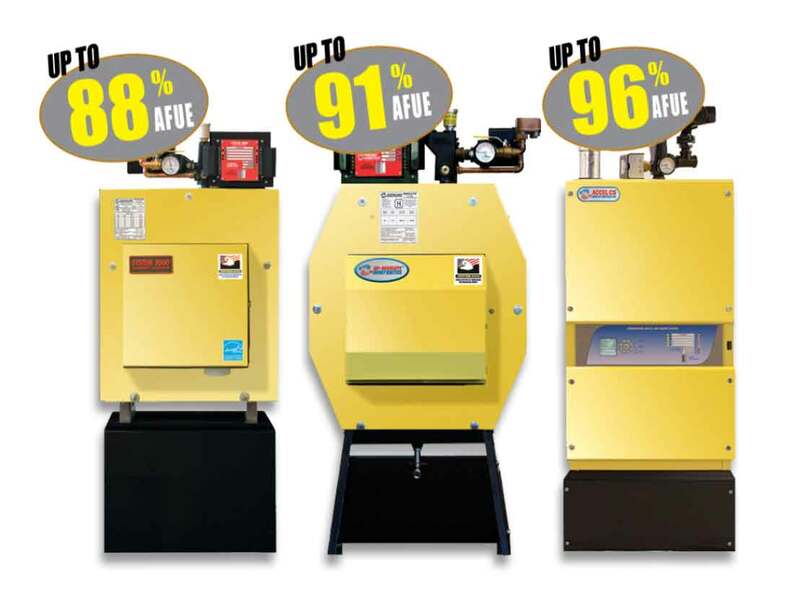 Energy Kinetics is an American company and prides itself on producing the world’s most efficient and dependable heating products. 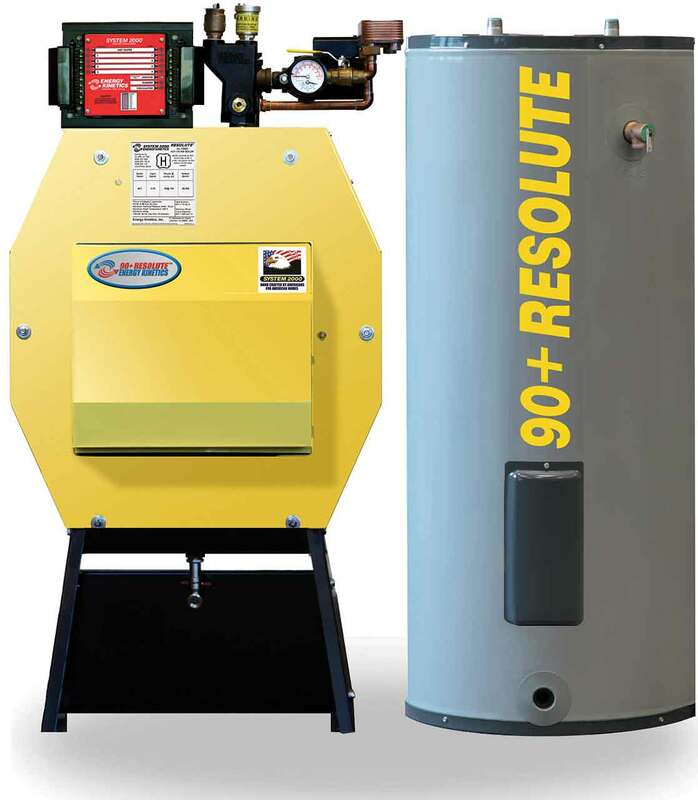 Unlike boilers that are manufactured in Europe and Asia and then repackaged in the US, our boilers are manufactured, assembled, tested and sold only in the USA. We also carry the Energy Kinetic Solar Hot Water Systems. Ask about how you can integrate with your new or existing system and the 30% Federal tax rebates. Call us for a dealer in your area. We carry all repair and replacement parts for Energy Kinetic Systems, new and old.